A lot of cool new products will be on display at the World Tea Expo in June. 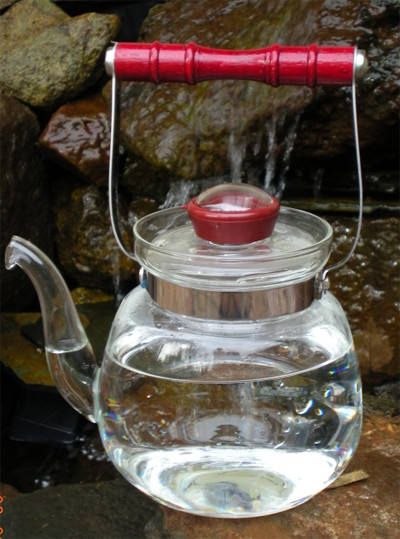 One that I have already fallen in love with is a glass kettle made by Northwest Glass Designs. A watched pot never boils, the saying goes. But in this case, I wouldn't mind — I could watch this kettle for a long time.